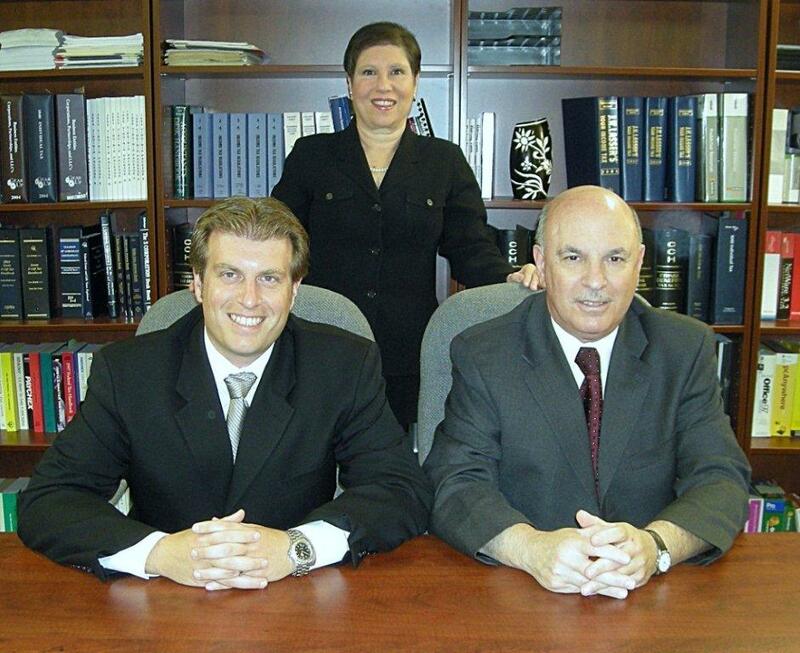 About Jordan Tempchin & Associates, P.C. Jordan Tempchin & Associates | Certified Public Accountants > About Jordan Tempchin & Associates, P.C. Jordan Tempchin & Associates, P.C. welcomes you! We have been proudly serving the Washington D.C. metro area for close to 60 years. In 1952, my father, Michael Tempchin, left the Internal Revenue Service and went into private practice. My father and I were determined to build a firm that provided its clients with professional, trustworthy, accurate and timely accounting services. At Jordan Tempchin & Associates, we pride ourselves on our customer service and boast clients that have been with our firm for three generations. In 2010, our merger with the accounting firm of Jina Etienne, CPA strengthened our drive to success and widened our opportunity to serve our clients. We then went through the strenuous process of assembling a group of accountants and associates who we believe will help our clients reach their financial goals. We take an innovative approach to accounting that enables our personal and business clients to optimize their profitability and minimize their tax exposure. We specialize in many different facets of accounting including Estate accounting, Trust accounting, and Special Needs Trust accounting. Our staff provides services as a CPA firm in Individual Taxes, Corporation and Partnership Taxes, as well as Fiduciary Tax returns. As we move forward, our objectives remain the same: to provide our clients with exceptional customer service while helping them reach their financial goals. Dedication, professionalism, hard work and integrity are the legacy of Jordan Tempchin & Associates and these traits will undeniably catapult us into the future. I invite you to join us! Family owned and operated for over 60 years. Jordan Tempchin & Associates is located in Downtown Silver Spring, MD. Jordan Tempchin & Associates is a Silver Spring, Maryland based tax and accounting firm offering various services including Personal and Business Tax preparation, Investment Planning, Estate & Trust services and much more. Family owned and operated since 1952. Proudly serving the Washington DC metro area for more than 60 years. Please CONTACT US today to discuss what we can do for you.